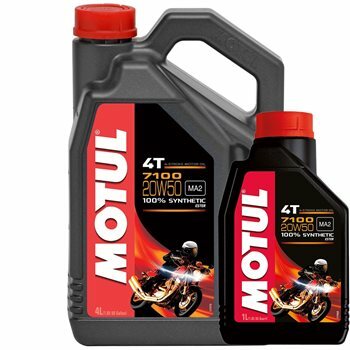 100% Synthetic 4-Stroke lubricant – Ester technology - Meets bike manufacturer specifications, especially HONDA which recommends SAE 10W30 for fuel economy improvement. Smooth shifting. Improved shear resistance. Meets JASO MA2 specifications for optimal wet clutch performance. Suitable for catalytic converters.